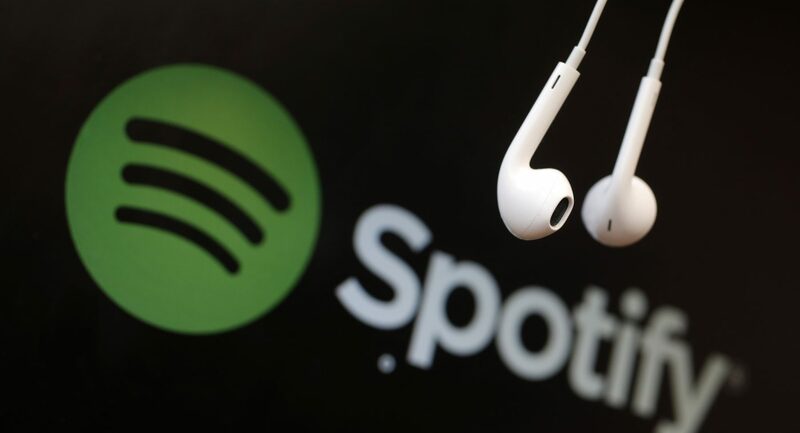 Spotify has rapidly risen to become the biggest overall earner for musicians releasing their music on digital streaming platforms. So it’s essential that you squeeze the most you can out of this vital platform. That means understanding its ins and outs, getting to grips with its functionality and having a proper marketing campaign for pushing your releases on it. Follow our guide to getting your music heard on Spotify and you’ll give your music the best shot at success possible. We’re focusing here on specific tips for things you can do within the Spotify ecosystem rather than general advice on how to promote your Spotify releases through external channels. 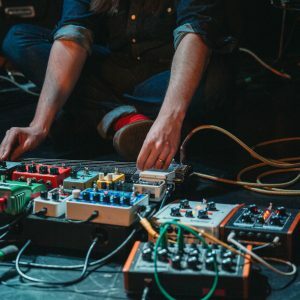 For more tips on how to promote your music across all channels, check out our guide to self-promotion for independent artists. Before you do anything else, get yourself set up with an artist account at Spotify For Artists. 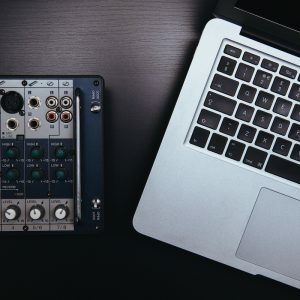 This gives you access to a comprehensive dashboard of tools and statistics that will help you understand more about how your music is streamed on the platform and give you extra functionality. Once you sign-up and claim your artist profile, it can take a few days for access to be granted. For a comprehensive guide to accessing & editing your Spotify artist page, read our Spotify For Artists Guide. You can also add team members to your profile by clicking on your profile pic in the top left of the dashboard. If you have a manager, a band mate or anyone else who helps you with your music career, you can add them here and give them access to your account. If you have multiple artist names or projects which you release music under, you can also claim other artist profiles and link them to the same Spotify For Artists account. To do so, just press the + icon when you click on your profile pic in the top left of the dashboard. Spotify’s upcoming release submission tool allows you to submit one track from your upcoming release to Spotify’s team of in-house playlist editors. 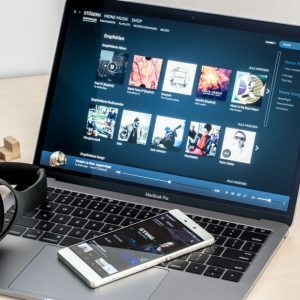 These in-house playlists are pretty much the biggest generator of plays on the platform, and getting your track included on one can generate some decent revenue. 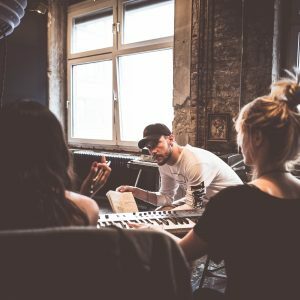 Check our comprehensive guide on how to use Spotify For Artists’ playlist pitching tool for a step-by-step guide to using it. 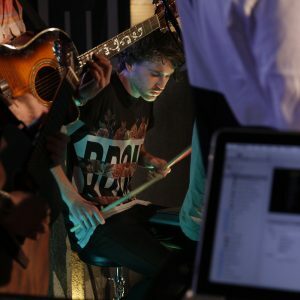 There are lots of big Spotify playlists created by users that also generate lots of plays for tracks they feature. 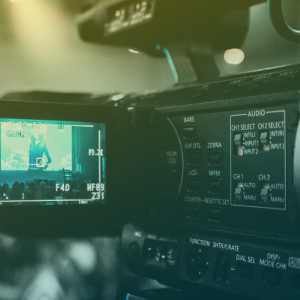 Spend some time searching for different terms that are relevant to your release — like genre, style or specific lyrical themes — and make a spreadsheet of the URLs for each relevant playlist along with a description of it. You can also use Spotify For Artists to identify playlists that have already supported your music and will hopefully be up for supporting you again in the future. Next comes the tricky part: contacting the playlist owners. Most of these playlists don’t include their contact details in the description of the playlist. There are a couple of ways you might be able to find a way to get your music to them, though. First off, try googling the name of their playlist and see if they have any other channels. 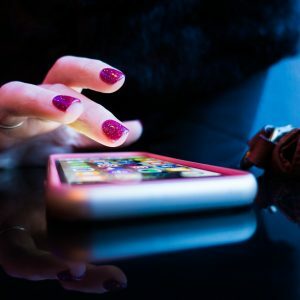 Some of them have Facebook, Instagram or SoundCloud channels where they may list their email or where you can send them a DM. Then there’s also SubmitHub, a clever platform that helps playlist owners receive and organise submissions. 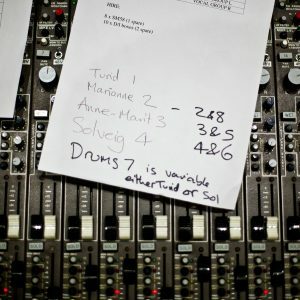 Some playlists will let you submit tracks for free, but many will ask for a small fee to cover their time for checking and/or posting the track. You will receive a limited number of free submissions a month so choose your targets carefully. The great thing about it is that you can sort through playlists by genre and by follower count, and you can add information about other artists your track sounds like to help the playlist owners sift through the many submissions they receive. 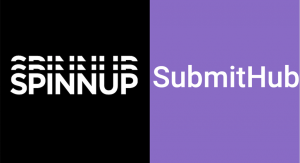 From March 18th– June 18th2019 Spinnup artists will get FREE premium SubmitHub credits for a release. Read this for more info. 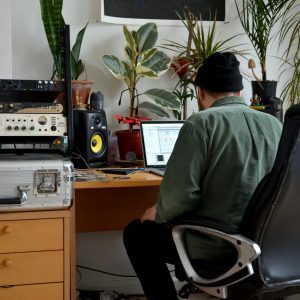 While it’s a much slower process to gain any traction from, starting your own Spotify playlist can give you a good platform to push your releases on in the long term. You could either create a ‘current faves’ playlist which you push to your fans and include your tracks on, or create a playlist that’s more focused around your scene or style that you think other people may search for. Either way, you’ll have to cross-promote the playlist on your other channels and ensure you keep it fresh with new selections. In time, you could end up with a valuable platform to promote both your releases and those from other artists you want to support. A pre-save campaign lets you share a link with your fans which will let them automatically add your track or album to their library or to a playlist of their choice on its day of release. This is a great way of boosting numbers on Spotify and crucially gaming the platform’s algorithm. 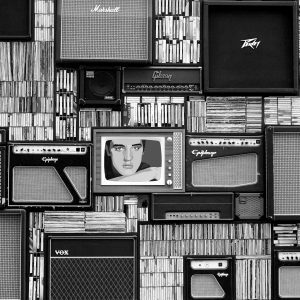 When its algorithm — and its editorial team — consider which releases to boost and add to playlists, they are looking for both high first-day stream counts and high stream-to-save ratios. Pre-save campaigns boost both of these numbers. There are a number of free-to-use pre-save tools, such as feature.fm and presave.io. You can create pre-save links as soon as your release is loaded into Spotify’s system. The best way to know when you are able to do this is to keep checking your Upcoming tab in the Catalog section of artists.spotify.com from around 4 weeks out from your release date. Once it’s there, you should be able to find it in the pre-save service’s search bar when setting up your release. Promote your pre-save link alongside video teasers or audio clips of your release or the artwork itself. Read our guide to self-promotion for independent artists for more ideas on how to push your pre-save link, and make sure to go through our suggested Release Checklist and explore all possible avenues to promote your release. Don’t forget to make your profile page work as hard for you as possible. You can customise it at artists.spotify.com as mentioned above. Once there, you can choose to feature any of your releases (or playlists) for two weeks. It’s a great way of drawing people’s attention to a new release when they land on your profile, or whichever you want to push at a given time. You can also use it to highlight upcoming gigs when you integrate Songkick’s gig listings service. Make sure you keep on top of new developments on Spotify. Signing up to their newsletter at newsroom.spotify.com can be a great way to be the first to hear about new updates to their platform. 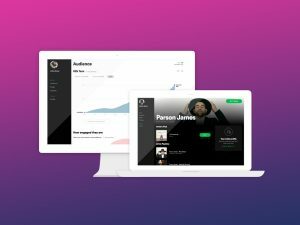 Want to make your Spotify profile work harder?